Glenellen – Sustainable. Renewable. Zero emissions. 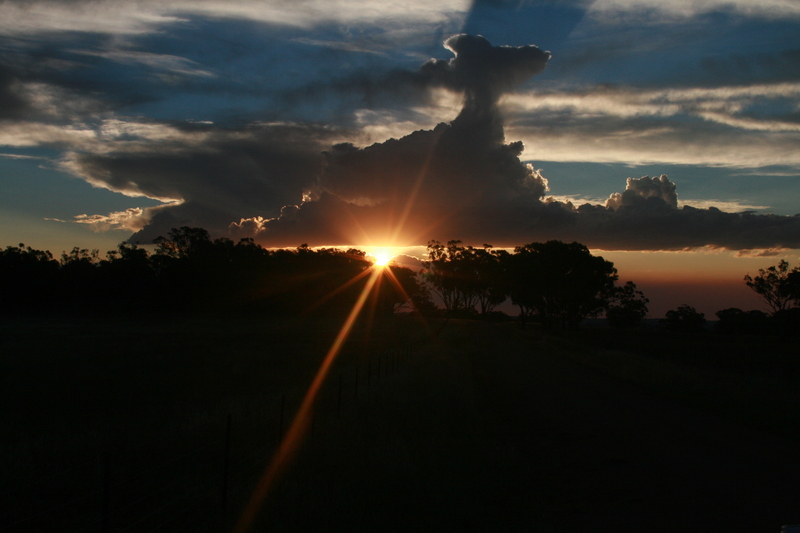 Glenellen Solar Farm is a proposed renewable energy project located 16km north of Albury in southern NSW. 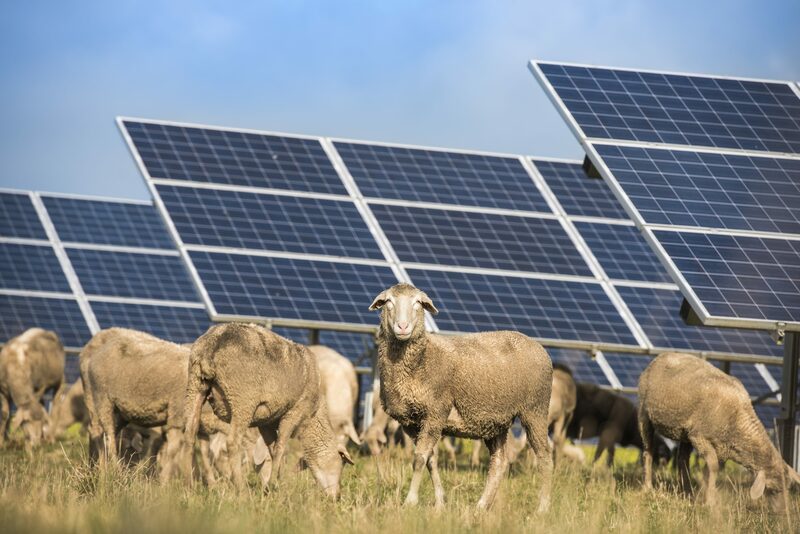 Glenellen Solar Farm will play an important role in increasing competition in the energy sector and reducing the market reliance on fossil fuel generation. The project consists of a large-scale solar photovoltaic (PV) generation facility, including battery storage and associated infrastructure, with an estimated maximum capacity of up to 200MW and would provide enough energy to power over 83,000 average Australian homes a year.